Our processes are 100% ecological so that the whole of benefits of the nonireach you. Without chemicals nor processes that deteriorate the properties of the fruit. Do you want to know more? You do not have to look for them. 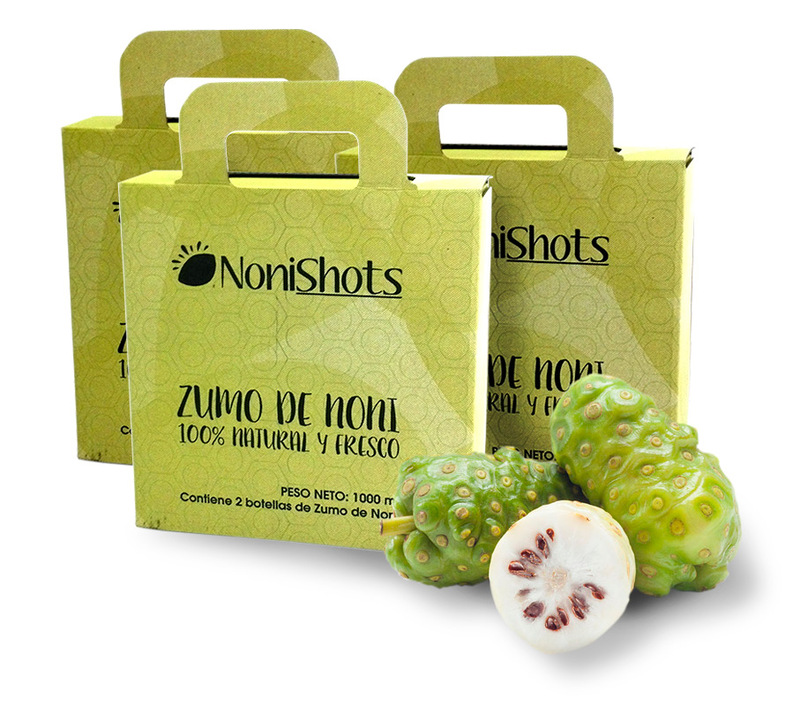 Buy our NoniShots online and we send them to you wherever you tell us. Simple, right? 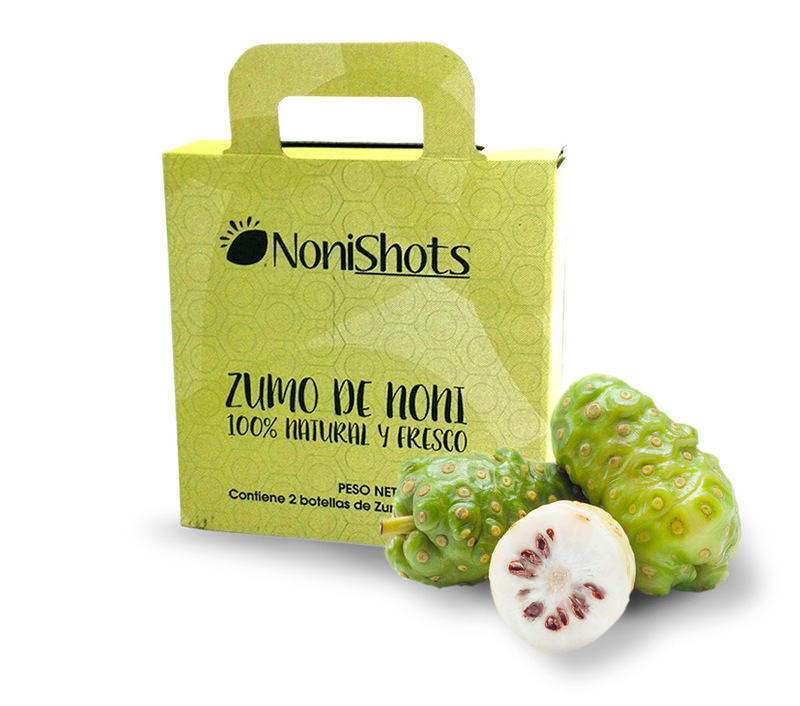 Eco noni juice Nonishots. 3 months intakes. Eco noni juice Nonishots for 1 month intakes. In Brahmavitta your health comes first. 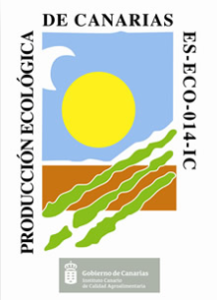 Positive report of the Spanish Food and Nutrition Agency (AECOSAN) Belonging to the Ministry of Health. Where NONISHOTS by BRAHMAVITTA S.L. is authorized as a new food ingredient in the U.E. Ref. Ares(2016)5685953 – 30/09/2016 for noni (Morinda citrifolia L.) juice by BrahmaVitta S.L. to be recognised as substantially equivalent to the noni juice authorised as a novel food, in accordance with Article 3(4) of Regulation (EC) No 258/97 of the European Parliament and of the Council of 27 January 1997 on novel foods and novel food ingredients. 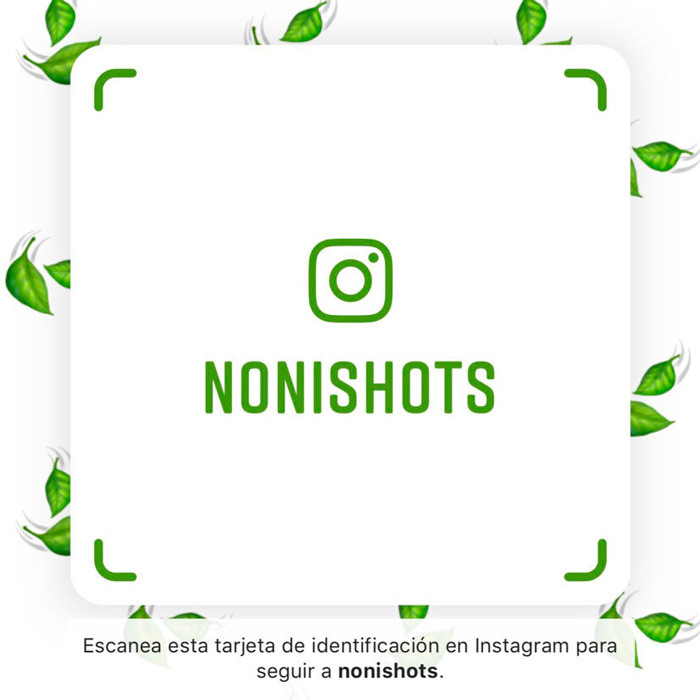 NoniShots by Brahmavitta have passed all the sanitary controls with registry nº RGSEAA: 21.030847/TF. Brahmavitta has an Ecological Producer’s Registry with operator number 3265P, so you are sure that you buy it 100% ecological, without artificial chemicals or pesticides that are potentially dangerous to your health. Certified!